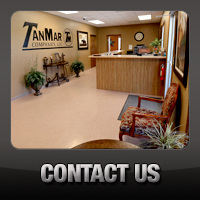 TanMar Welcomes Danny Alba to Our QHSE Staff - TanMar Companies, LLC. TanMar welcomes Danny Alba to our QHSE staff. Danny is the new Safety Manager for our Eagle Ford and Permian Operations. He comes to us with a broad background in Safety and Security with over 5 years in Law Enforcement and Large-scale Security Operations. 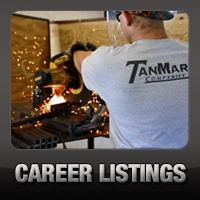 TanMar is proud to have Danny as a new member of our exceptional Management Staff.